May 2013. 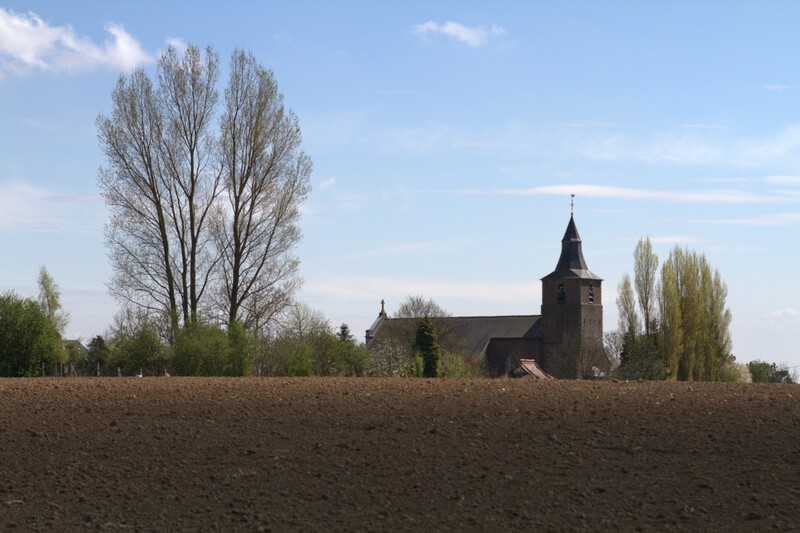 An impression from a walk in the small village of Sint-Antelinks, only 600 inhabitants, situated at the South-East border of the Flemish Ardennes, Belgium. Life is still very much how it was a few decades ago, with a landscape that has kept its charms over time.